It’s time to pull out your denim and dust off the bomber jacket. Let’s take a look at the pieces you’ll fall for this season. Block-heeled boots are functional and easy to wear. Not-so-basic black will be your go-to for autumn and winter. 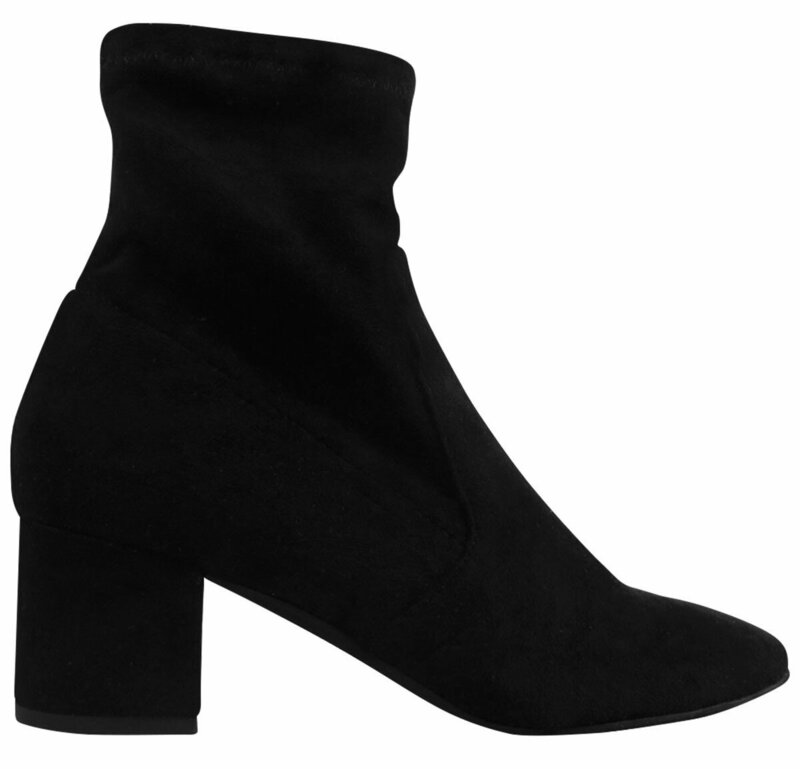 Albany ankle boot in black, RRP $189.95. 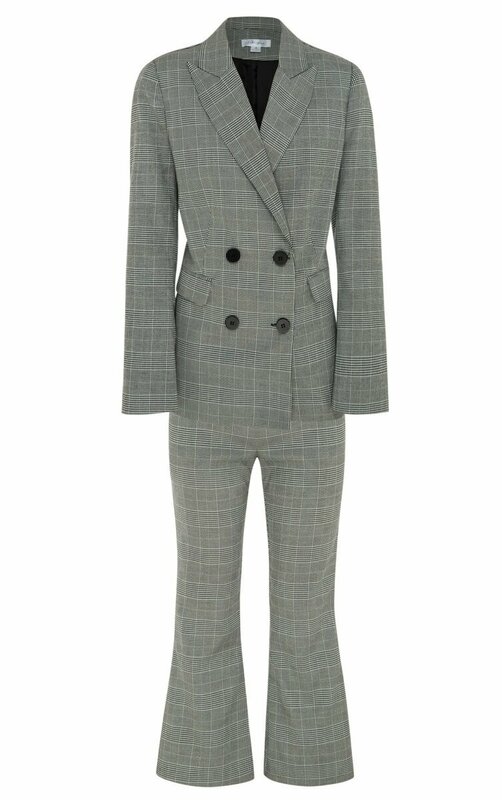 Statement suits just went to a whole new level with checks! Pair it up for the ultimate in power dressing. TIP Add a flare detail to nail this look! 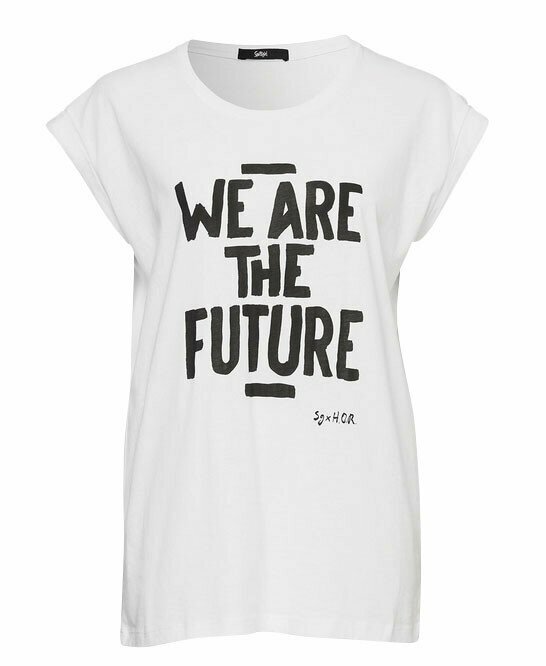 The statement/slogan tee is still a must-have staple for this season. These are a fun and casual addition to your closet. Mix with leather or denim and make your statement! Mustard is a popular colour for the season. 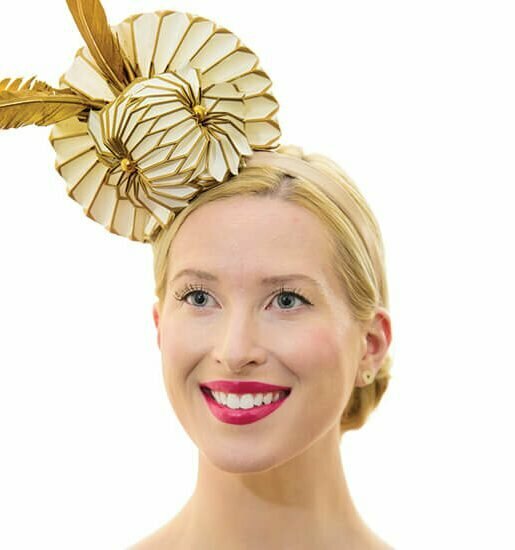 Wear it from head to toe or try a pattern or print for a more subtle look. The neutral colour trend is here to stay. 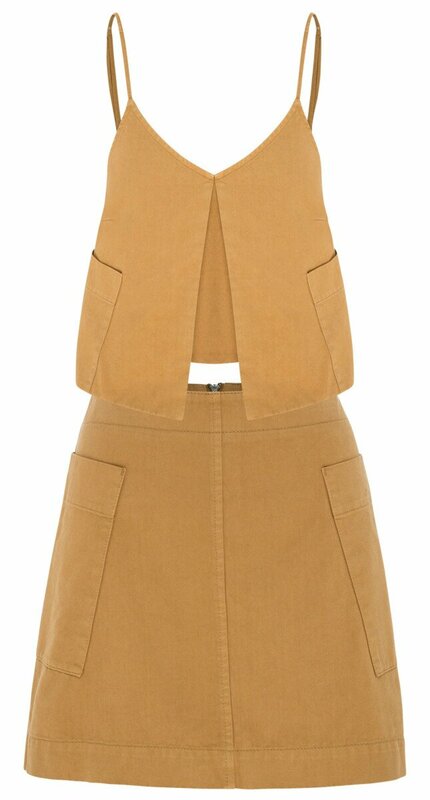 Colour block your outfit or mix neutral tones together. Faux fur will be your new BFF this season. 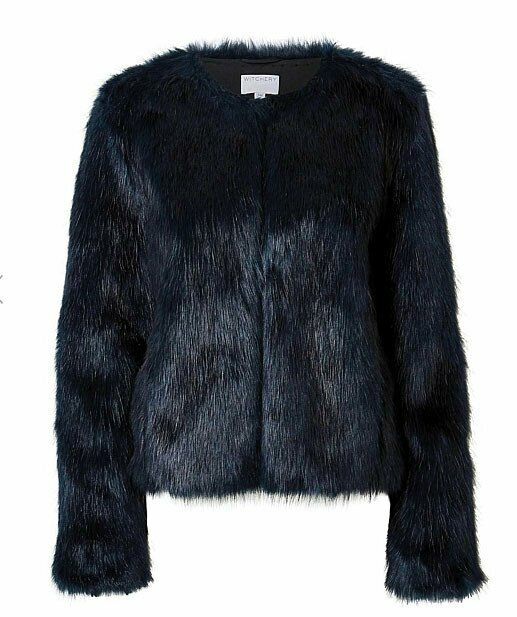 Go one better with a coloured fur coat and you’ll be smack-bang on trend.